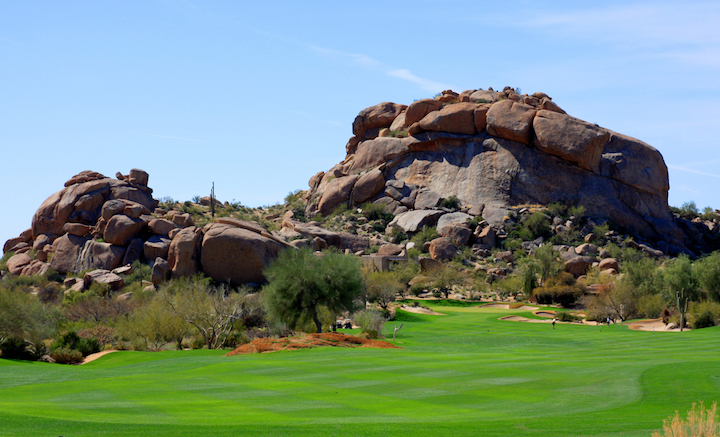 The Boulders is located in picturesque Carefree, Arizona. 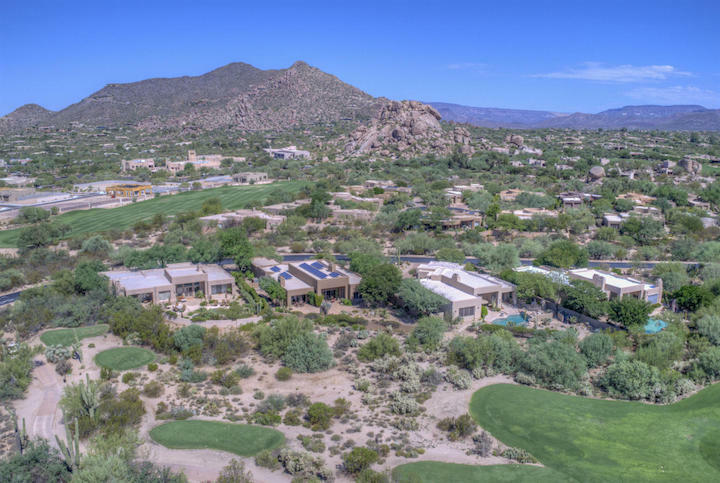 The Boulders is a luxury guard-gated, golf community, offering ultimate privacy and the most incredible of views. The Boulders is offers amenities such as; heated pool/spa, biking/walking trails and transportation services. The Boulders is a famous destination in which to live with homes ranging in size from 1,600 - 6,500 square feet. Below are all the homes for sale in The Boulders. Our Russ Lyon Real Estate experts can guide you through any home you see here and help with your search for the perfect home in Carefree. For a private tour of any home you see here contact us at; 888-316-4622.